As early as 2500 BC, ancient tribes in Mexico used animal teeth, reportedly from wolves to act as replacement teeth. They were simply placed in the socket, previously holding the lost teeth. On the other side of the globe, the Etruscans of Italy fabricated gold wire or bands to hold human and animal teeth to act as replacement teeth (circa 700 BC). Archaeology revealed that Egyptian mummies also had teeth replacements held in place by gold and silver wire at around 300 BC. Fast forward to 1500s, the Japanese designed the first recorded set of wooden dentures. Made from Japanese Box, it was supposedly used by priestess Nakaoka Tei. It bore a strong resemblance to modern dentures and they were held in place by suction. The Japanese continued to use wooden dentures until the Meiji era of the late 19th century. At the end of the Renaissance period, in the 1700s, the trend shifted to using human teeth, animal teeth and carved ivory. They didn’t fit well. George Washington used a variety of these dentures and according to history, he wasn’t particularly pleased with these innovations. The Waterloo teeth came into the scene during this time frame. After the battle of Waterloo, many soldiers fell and since teeth were badly needed, scavengers went around removing teeth from the dead and shipping them to Europe to be used for dentures for profit. Real advancements were made when British physician, Alex Duchateau, created the first set of porcelain dentures in 1770. It was far from perfect due to the tendency to shrink during the firing process. Dubois De Chemant, a prominent French dentist of that time overcame the problem and King Louis XVI duly granted him an inventor's patent. He later fled to England and in some accounts, was Duchateau's assistant. In the early 1800s, porcelain teeth became readily available and quite the norm in replacing teeth. However, the denture bases remained ill-fitting until the invention of vulcanite (hardened rubber) in the 1850s. 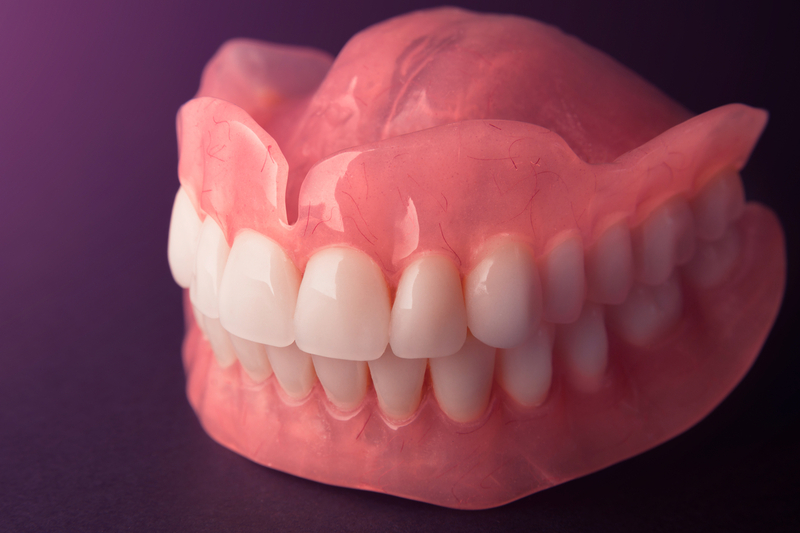 As technology advances, dentures become more durable and functional. 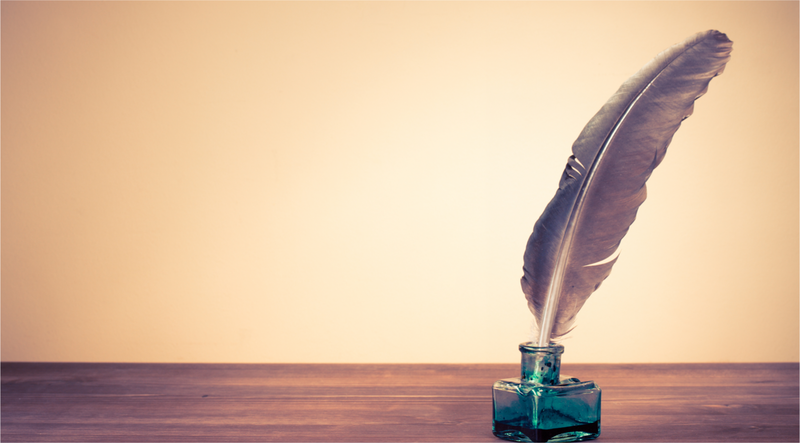 In the early 20th century, acrylic resin became the standard material used. In the last 70 years, dentistry made huge strikes in helping people cope with missing teeth. While dentures remain an option to replace missing teeth, there are now other options such as dental implants and root canal treatments. Modern dentistry stresses prevention as the first line of defense.